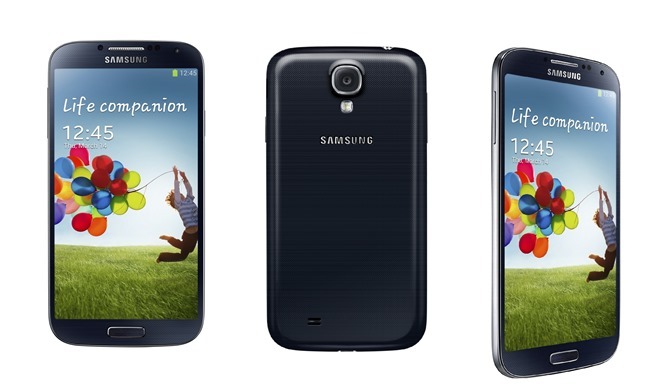 Samsung Galaxy S4 was officially announced yesterday. I’m not going to get too much into details, I just want to share some of its best specs. The main camera is a 13 Mpx AF camera with Flash, Zero Shutter lag and BIS technology. The secondary camera is a 2 Mpx camera with Full HD recording. The smartphone records full hd videos. The recording software includes the “Dual Camera” option. The smartphone is lighter and thinner than its predecessor, with dimensions of 136.6 x 69.8 x 7.9mm and weights 130g. The 2,600 mAh battery is also better than the one used on S3, and will last up to 2 days. For me, the S3 lacked in the display quality compartment. On paper, it had a great display, but I’ve compared the S3 display with my iPhone 4 display, and iPhone 4 won hands down. Although the color saturation was great on S3, I could see the pixels if I looked closer. That’s the only reason I didn’t bought it at that time. Now, S4 promises a better screen with 44.1% higher pixel density. This could be the definitive factor that will transform the Samsung Galaxy S4 into the greatest smartphone in the world.